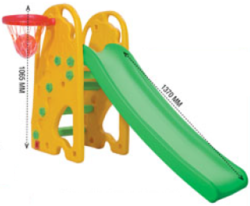 Pioneers in the industry, we offer my first slide, super giraffe slide combo, super giraffe slide, super giraffe swing, junior slide and super senior slide from India. 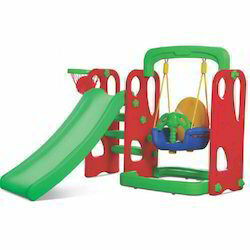 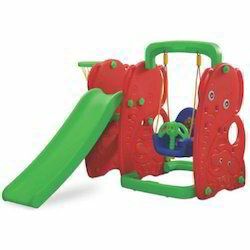 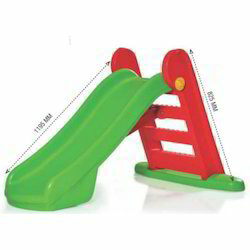 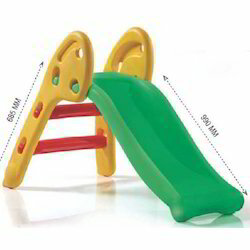 Size 43 X 22 X 27 INCH ; T 39"
As per the variegated requirements of our clients, we are offering a broad collection of My First Slide that is used in play schools, malls, etc. 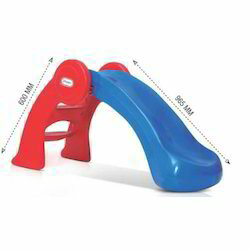 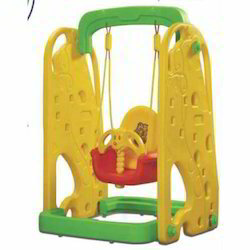 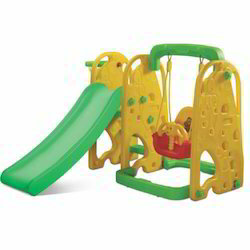 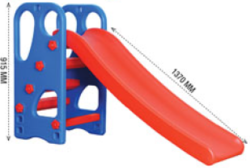 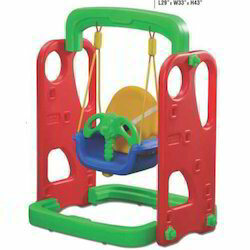 Size 39 X 14 X 22 INCH; T38"
Our firm specializes in providing our prestigious clients with a classy range of Junior Slide. 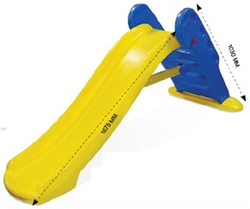 Looking for Slides And Swings ?